I.M. is a typical 13-year-old teenager who enjoys playing computer games and tablets at his leisure. He typically spends 4-5 hours indoors daily. I.M. 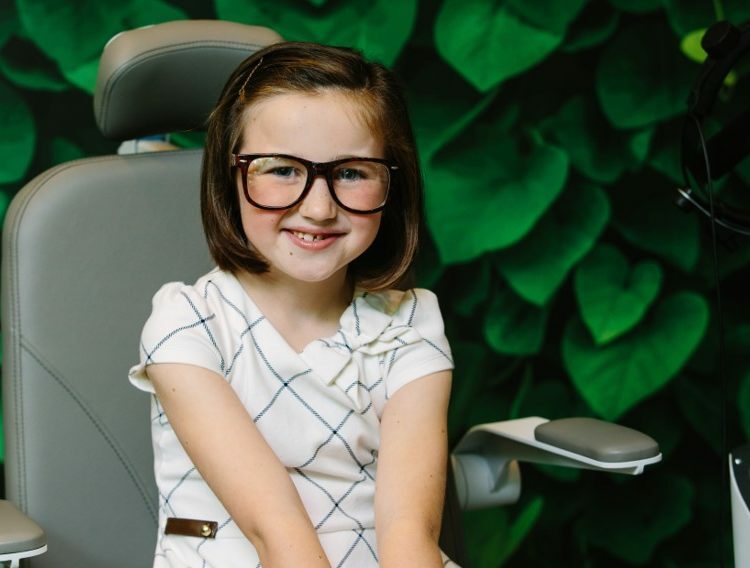 was referred by a local pediatric optometrist to Treehouse Eyes for a consultation because he has been wearing glasses for myopia (also known as nearsightedness) for three years, and both parents are nearsighted. I.M. likes playing basketball, but his passion for it has diminished due to frequent broken glasses. His mother was deeply concerned about his myopic condition, and she wondered what we can do to help her son given that his glasses have been changed almost every year since 2014. Besides the safety concern of wearing glasses for sports activities, we are particularly concerned that his myopia will continue to deteriorate if it remains untreated. This increases his risk of developing permanent eye diseases such as retinal detachment, glaucoma, or cataract. At our initial consultation I.M.’s eyesight had deteriorated by almost 1.50 diopters in each eye just since last year. His myopia was now -5 diopters and he said he could barely see anything beyond arm’s length without his glasses. Upon detailed measurement (in millimeters) for the length of his eyes, it showed that his eyes have become longer because of myopia progression. Upon extensive education and discussion with I.M. and his mother, I recommended a custom myopia control treatment for I.M. via using K.I.D.S. (Keratometric Induced Dioptric Steepening) overnight contact lens to slow or halt myopia progression. On the first post-treatment day, I.M.’s unaided vision has improved from 20/400 to 20/30 in each eye. He and his family were amazed by the extent of improvement simply in one day. After three consecutive weeks of nightly wear, his unaided vision has continued to improve, and it reached 20/20 in each eye without any other aids throughout the whole day. I.M. has become more independent and happier for the liberty of seeing well without his heavy glasses; more importantly, his parents were also grateful, knowing that the treatment helps slow down his myopia progression, thereby reducing the risk of irreversible retinal diseases in future. 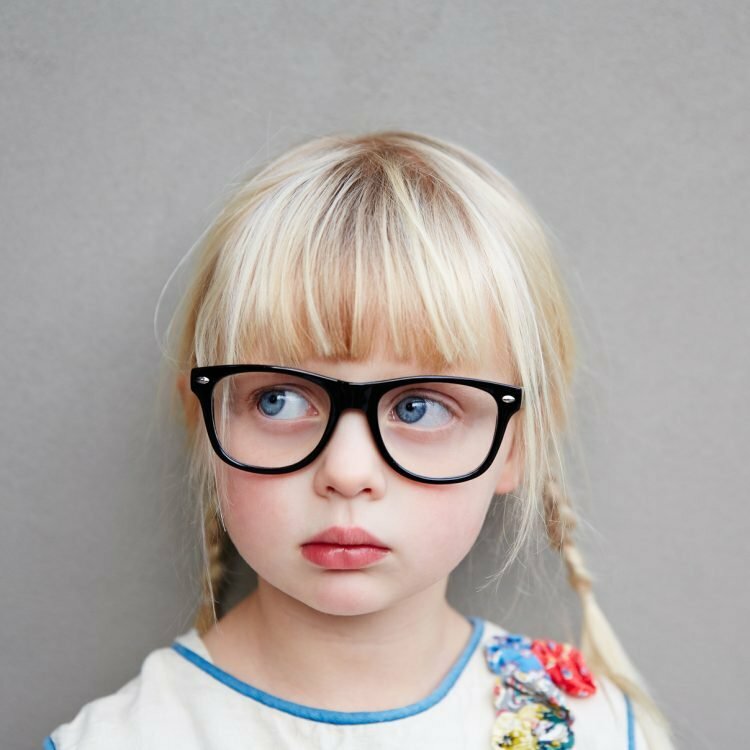 If your child’s vision continues to deteriorate and you want options beyond stronger glasses, please visit our website at TreehouseEyes.com and schedule a complimentary evaluation with me, or call our Bethesda office at (240) 297-1017, or Tysons Corner office at (703) 991-2766.